I’m glad that so many people are loving the inspiration and aesthetic for our next collection! I really enjoyed reading all of your detailed suggestions and sources for design inspiration – keep it coming! I’m getting a strong sense that many of you would like NON-skinny legged pants and will definitely keep this in mind. Items that work for both men and women were suggested often – while I want to stay (far :P) away from the realm of his and hers pajama sets or unisex sweaters, the idea of accessories such as back packs or garments such as classic outerwear that could be converted without many fit adjustments for women is intriguing. 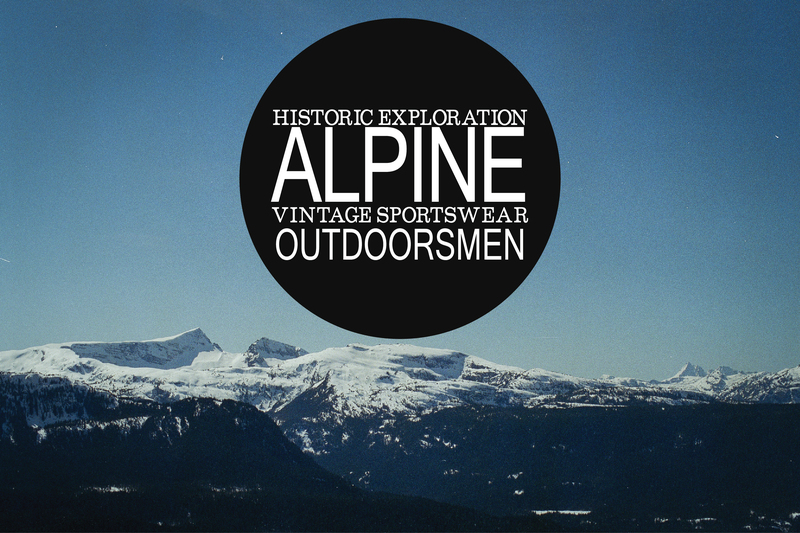 I am really excited to delve into creating tutorials and instructions on how to create the purpose-driven details that are necessary in the design of outdoor clothing. I have big plans to create everything from a tutorial to make your own oilcloth (so you can sew a jacket like the one in the inspiration mood board that so many of you liked!) to directions on quilting and padding (think lap-top sleeves in back packs, padded shoulder straps or protective interior phone pockets). I agree with those of you who mentioned versatility as a key asset for menswear patterns. My goal is to create patterns that, while designed for our Alpine Outdoorsmen collection, will fit a variety of lifestyles. Instead of providing just a cargo pants pattern, for instance, we could provide a classic relaxed straight fit pants pattern with design options that include cargo pockets, flap pockets, patch pockets or welt pockets. That way, depending on the fabric choice and design options chosen, the pants could be used to create everything from rugged hunting gear to dressy wool trousers with the exact style and combination of pocket options that the wearer prefers. After all, one of the most – if not THE most – important aspect of menswear is the fit, so once you’ve found the perfect fitting pants, jacket or shirt pattern you’ll no doubt want to sew it over and over again while adjusting fabric and details to match whatever is the current style. I know that’s certainly how I approach menswear sewing, and it seems, based on your comments, that many of you do the same! Thank you again for all your thoughtful comments on my last post – I am really inspired to get designing! Categories: Uncategorized | Tags: Alpine collection, inspiration | Permalink.